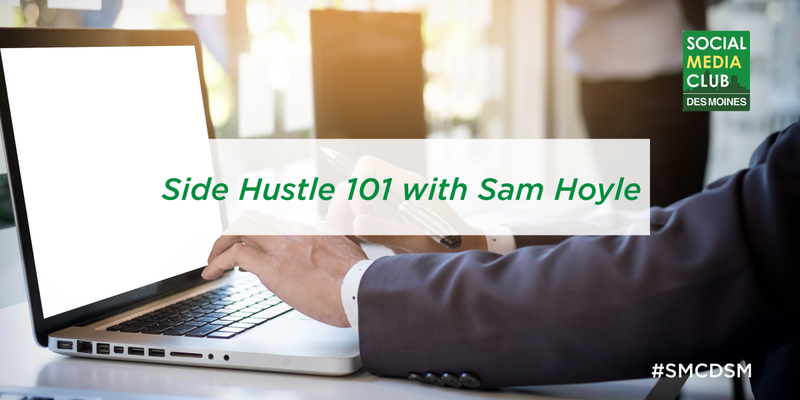 Join Social Media Club Des Moines at The Fletcher Kitchen + Bar on Thursday, April 18 for a Side Hustle 101 workshop with Sam Hoyle. 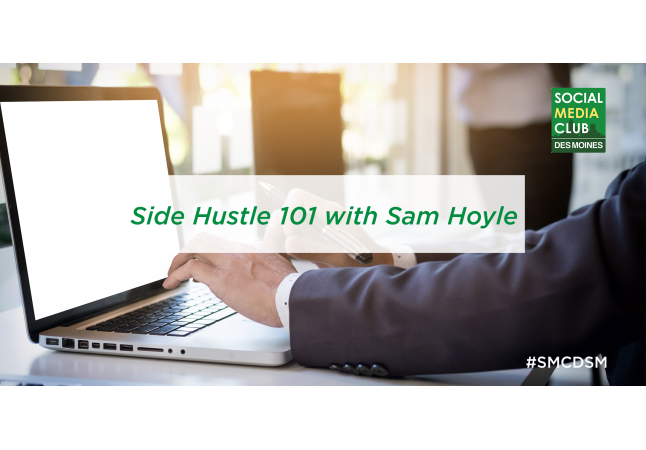 Hoyle will share his expertise and best practices to transition your side hustle into your main hustle. 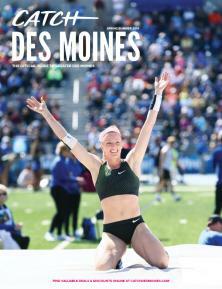 Complimentary appetizers + one drink ticket included with admission.